Don’t be boring. 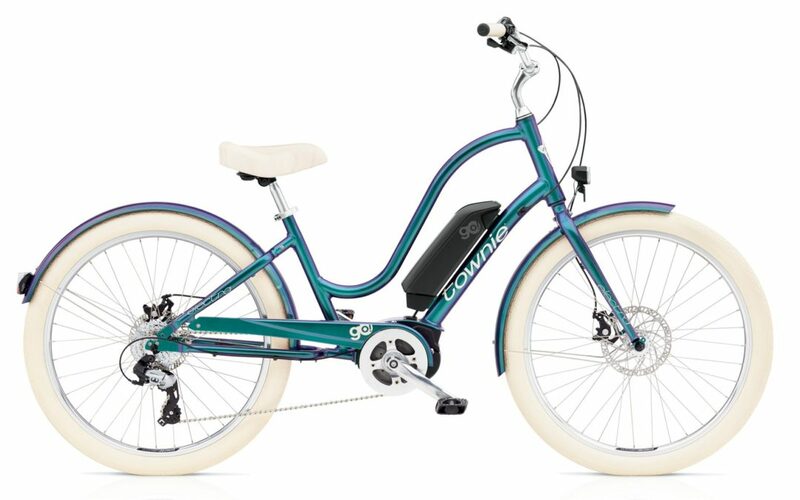 Get them an Electra TownieGo! 8D for Xmas! 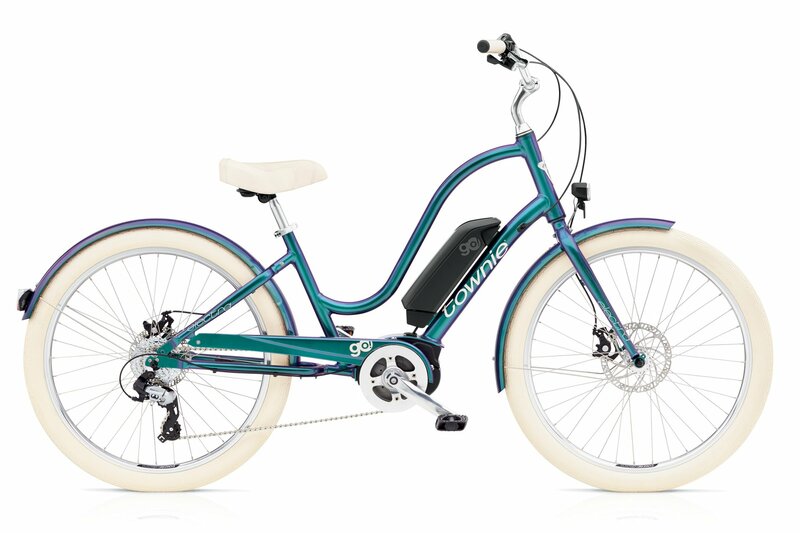 Have a look at these brand new Electra Townie Go! 8D electric assist bikes. They look stunning, ride super comfy, and, when you need the boost, they have plenty of zip in the motor to make hills and headwinds a problem of the past! The icing on this cake is that they have reduced in price and are now selling for $2799! 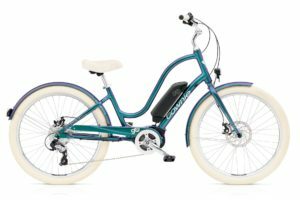 The Townie Go! 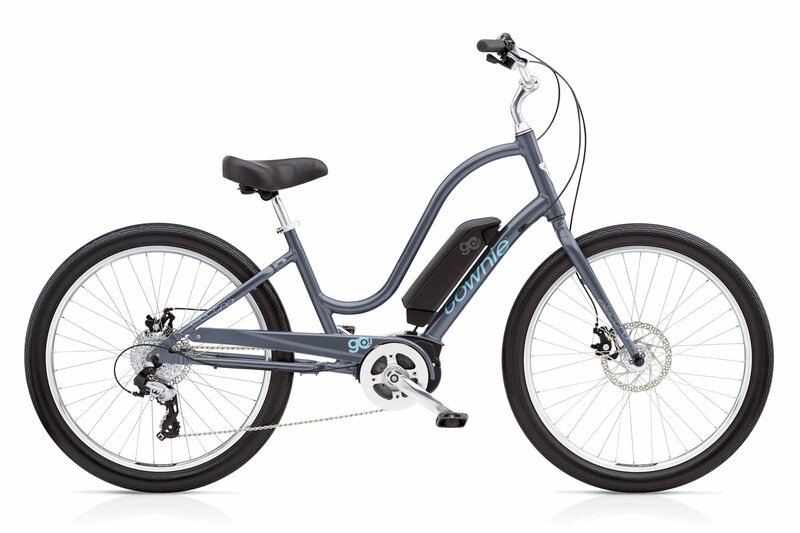 is simply one of the best quality, most comfortable, best value electric assist bikes on the market right now. We have the Cosmic Grey and Aurora Metallic Green here in store; hand tuned and assembled for you by our expert mechanic. These bikes are ready to Go!